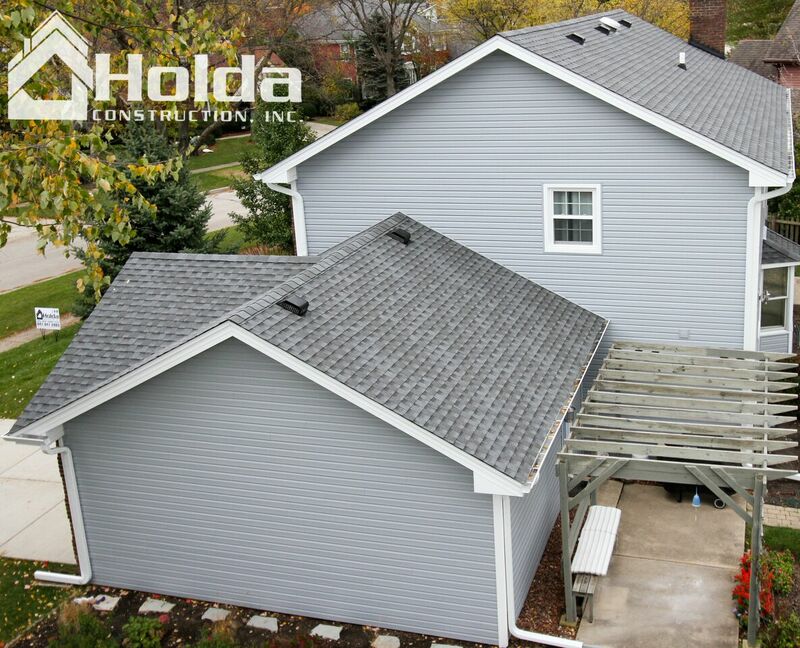 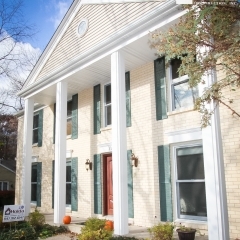 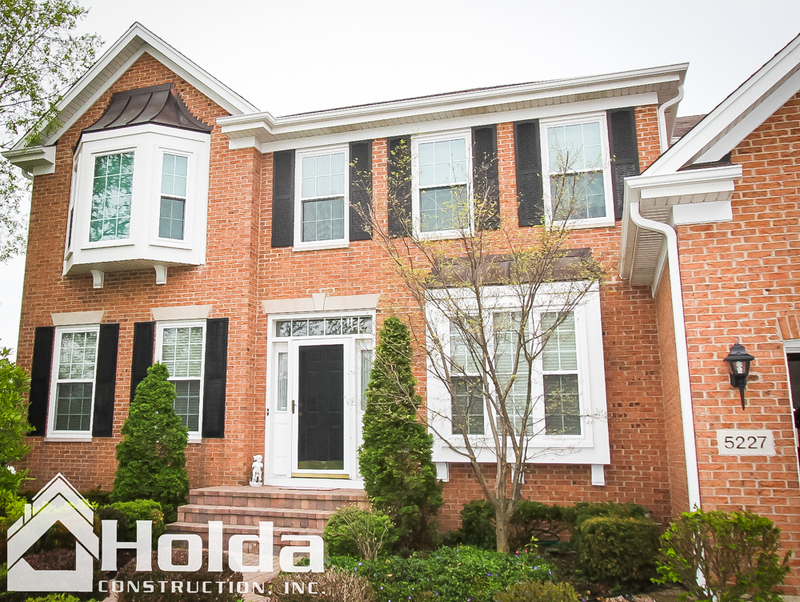 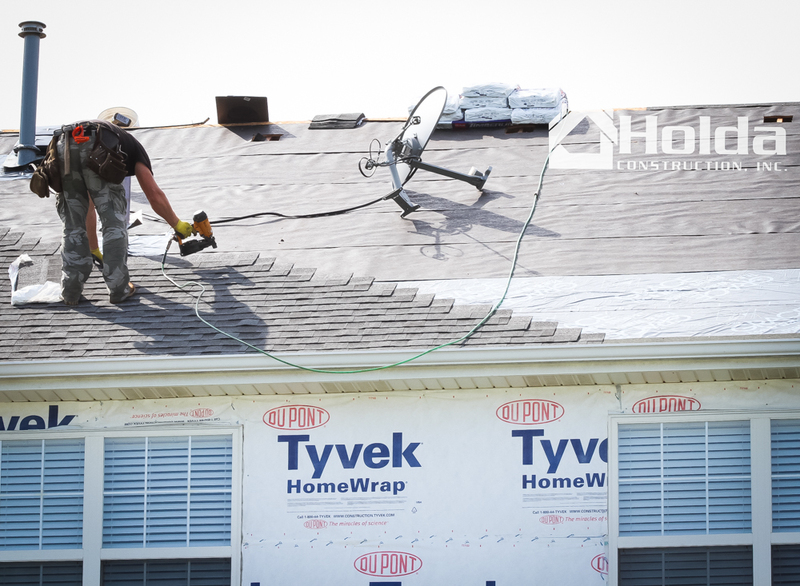 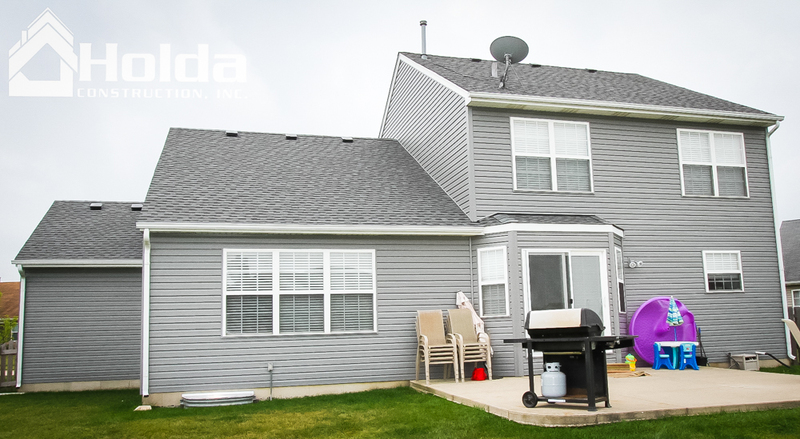 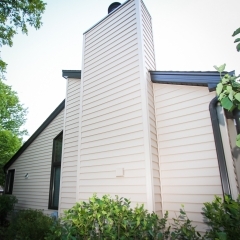 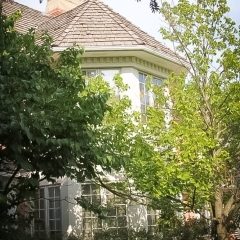 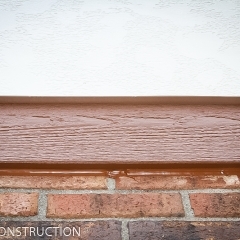 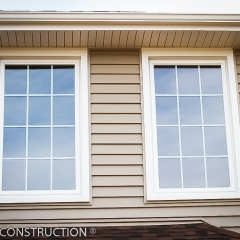 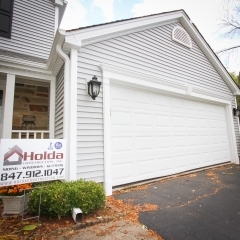 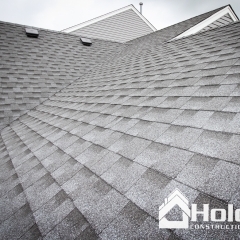 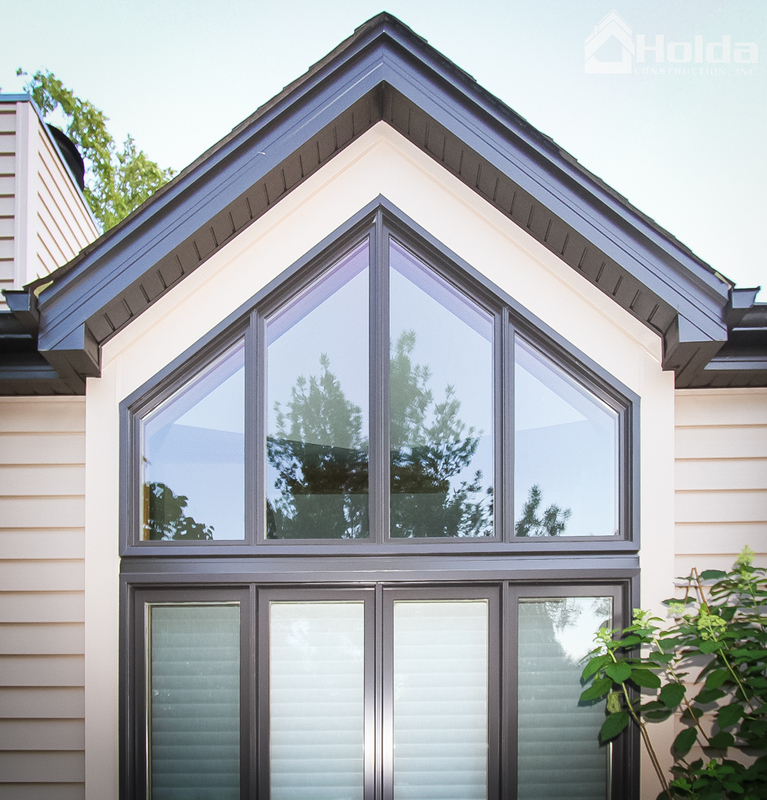 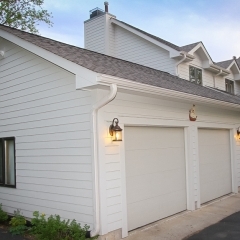 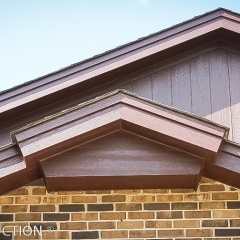 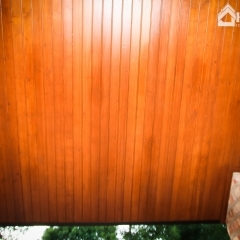 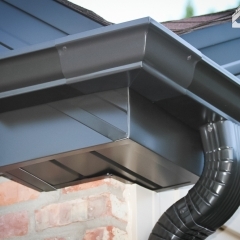 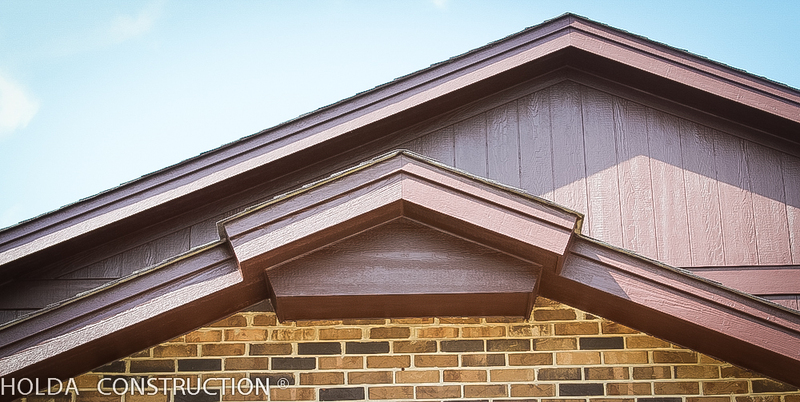 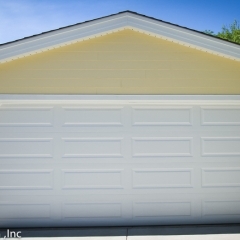 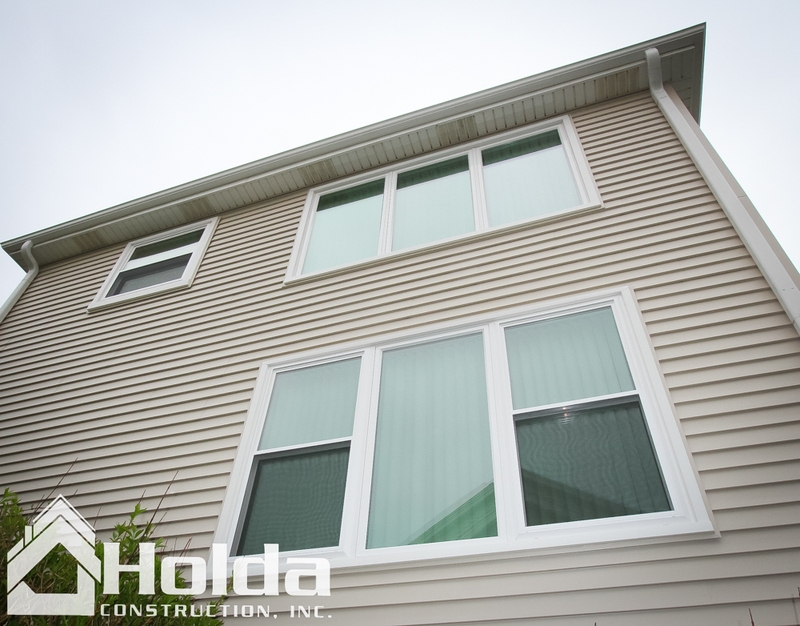 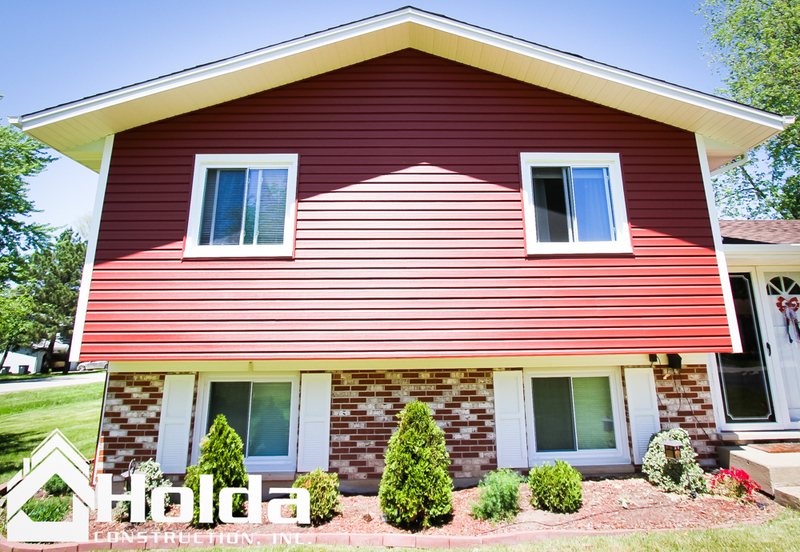 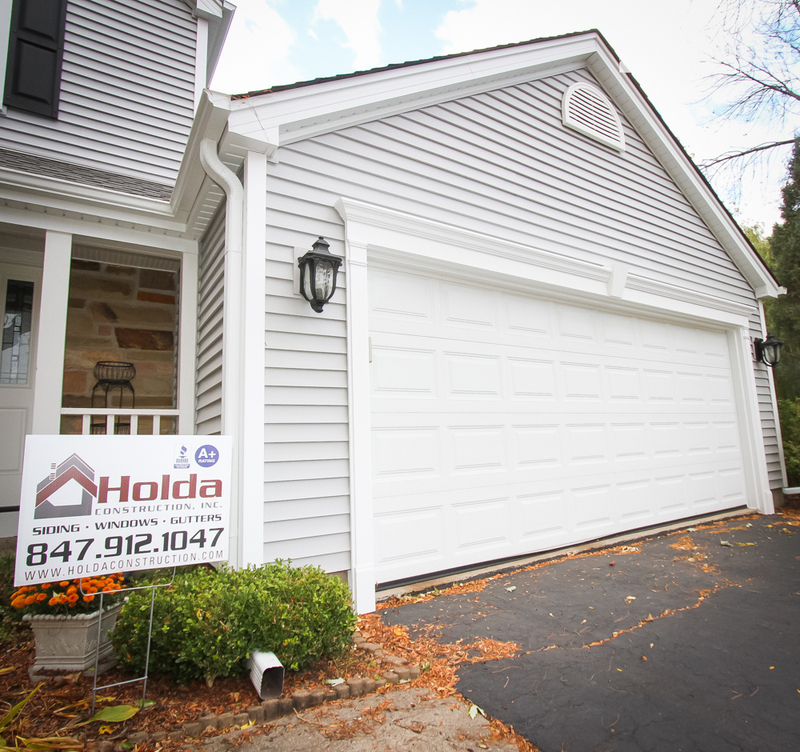 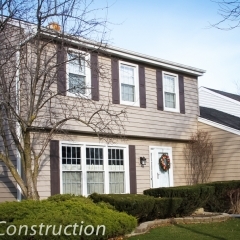 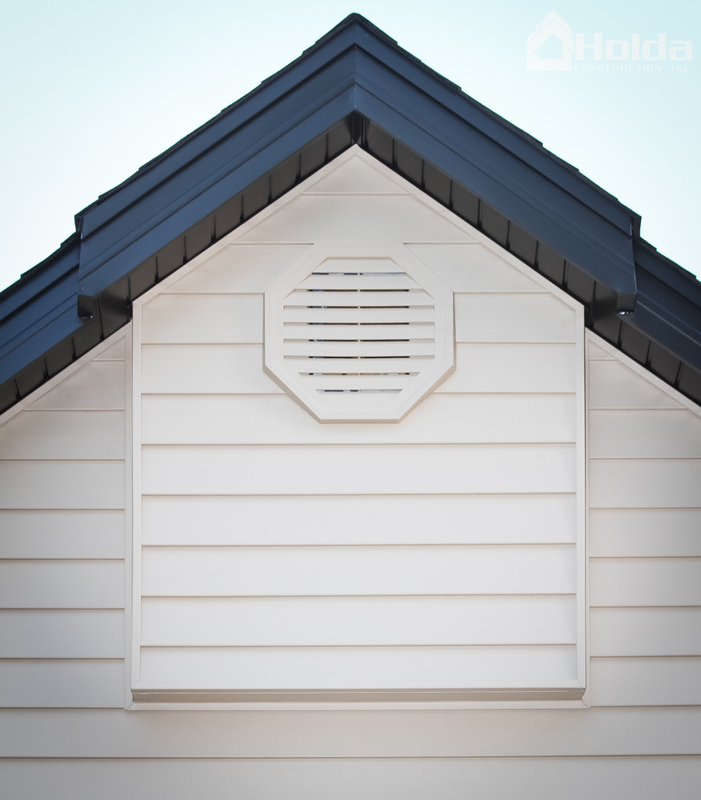 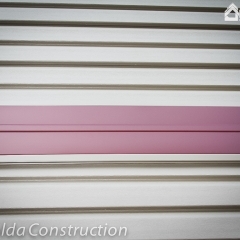 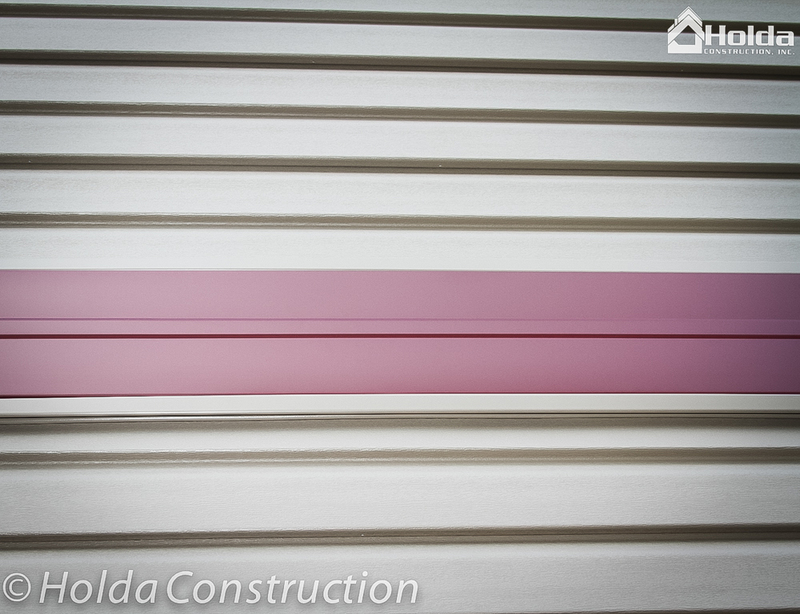 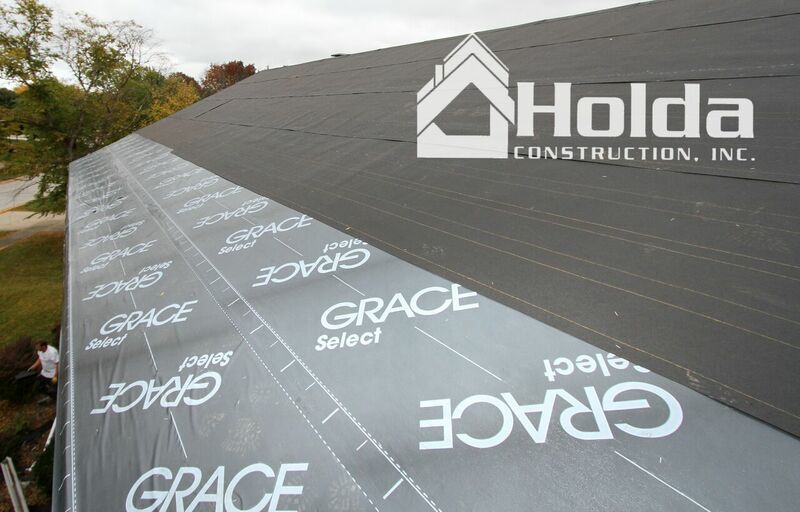 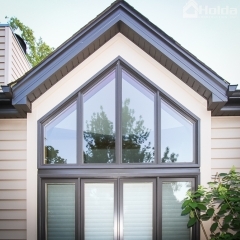 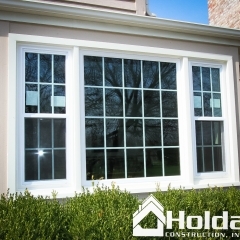 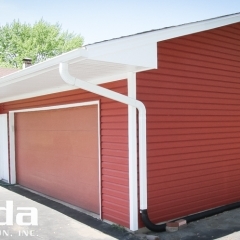 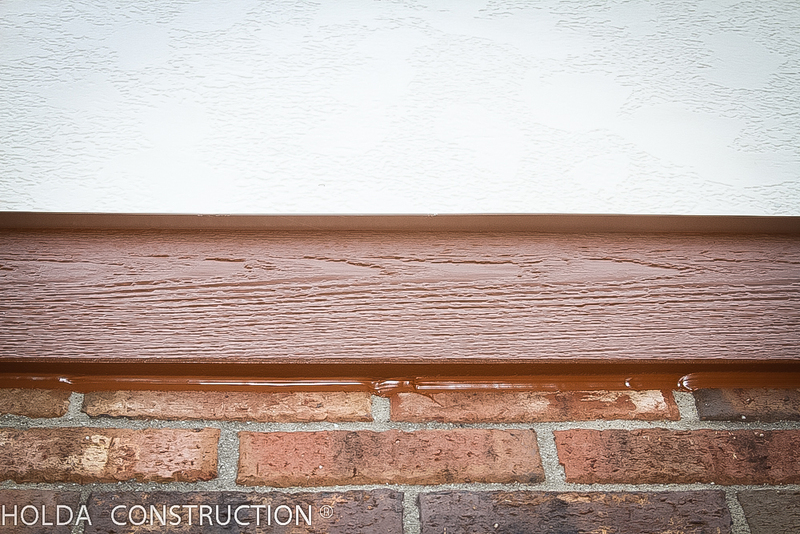 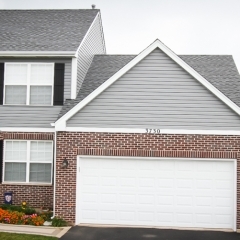 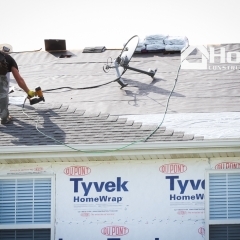 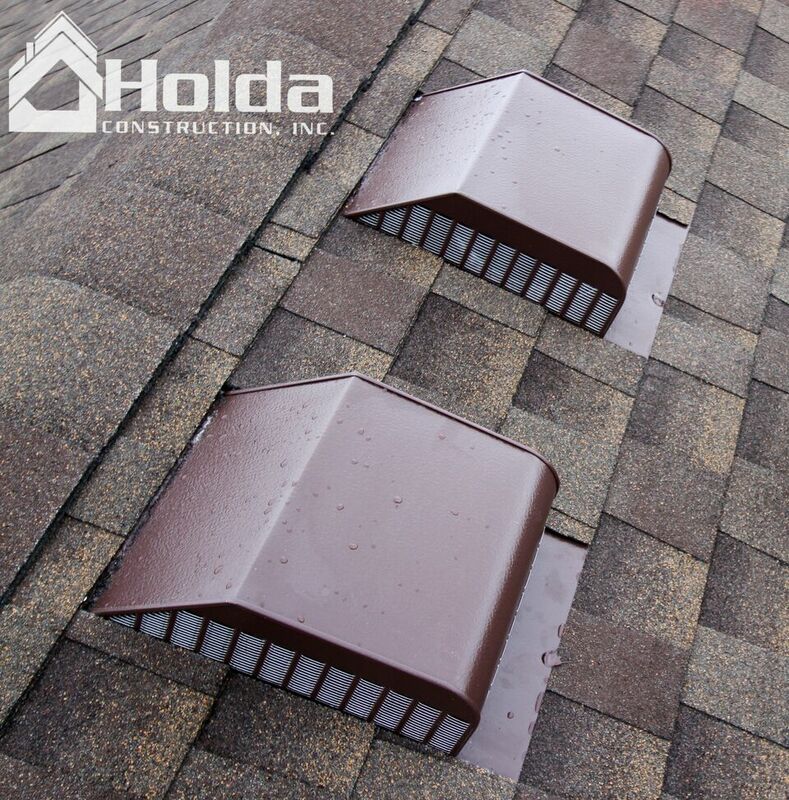 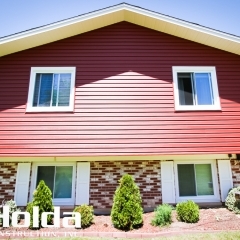 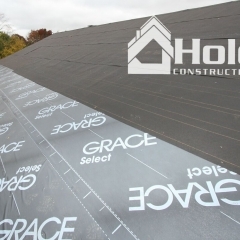 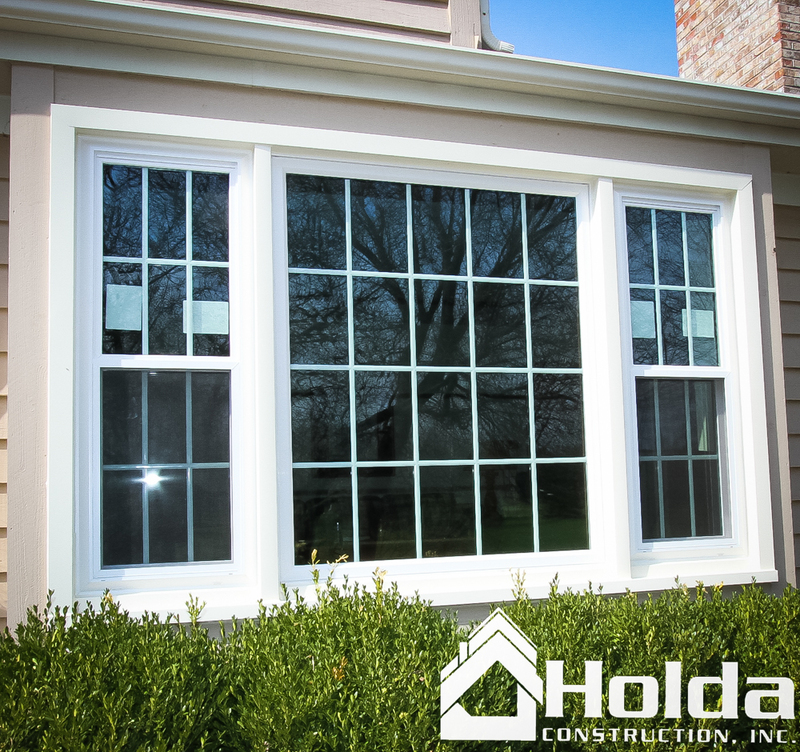 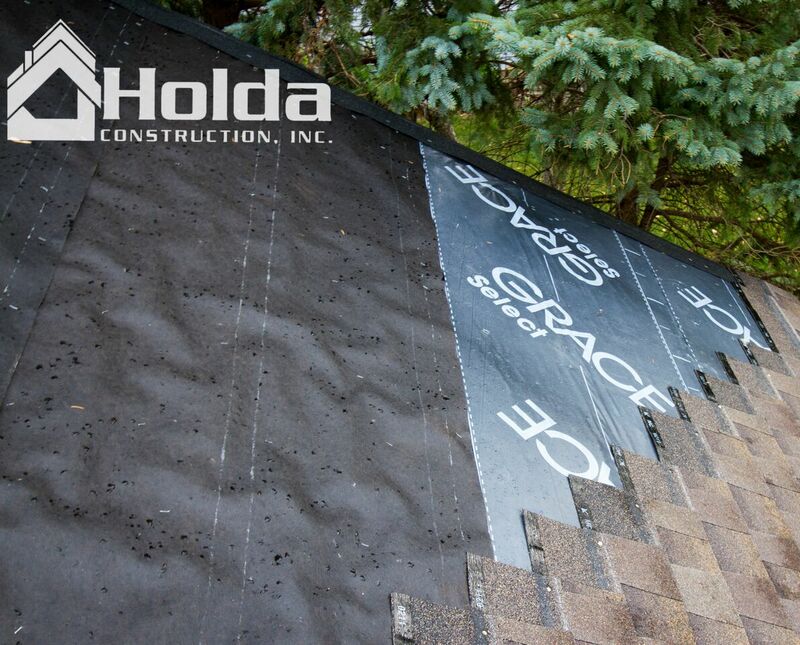 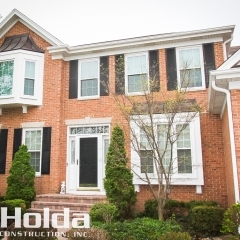 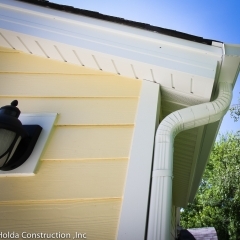 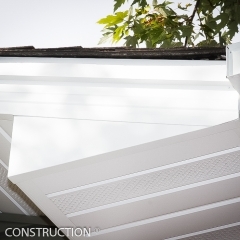 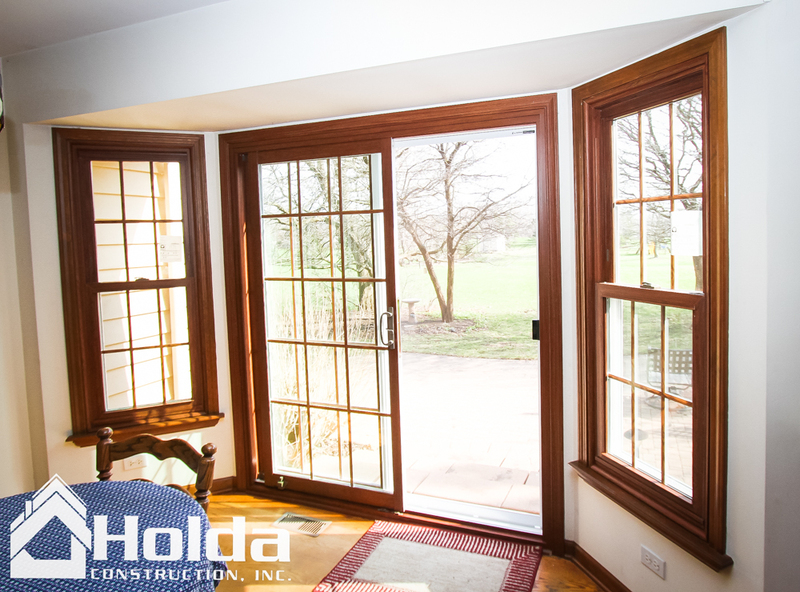 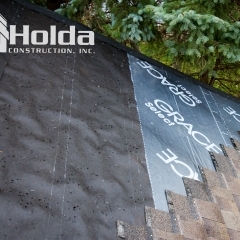 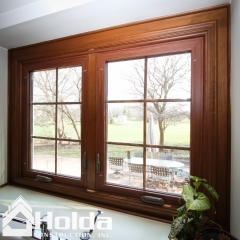 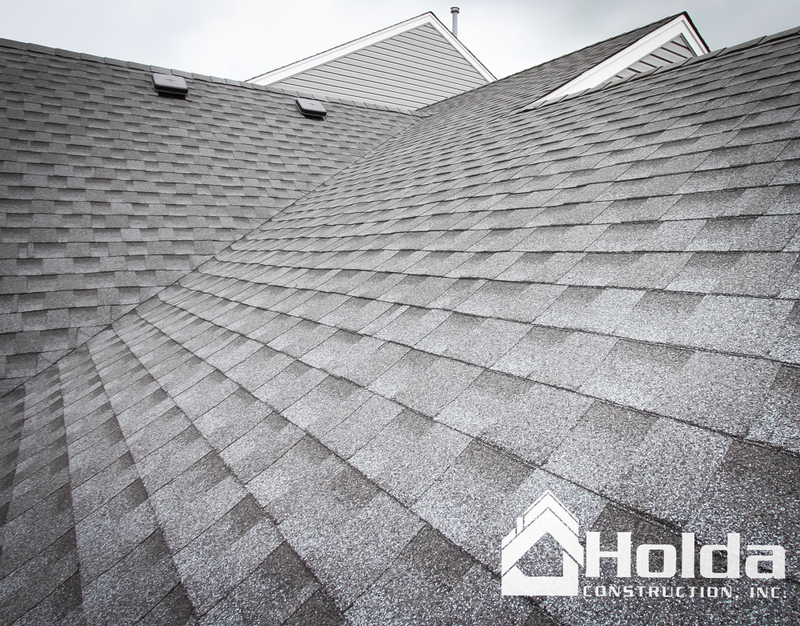 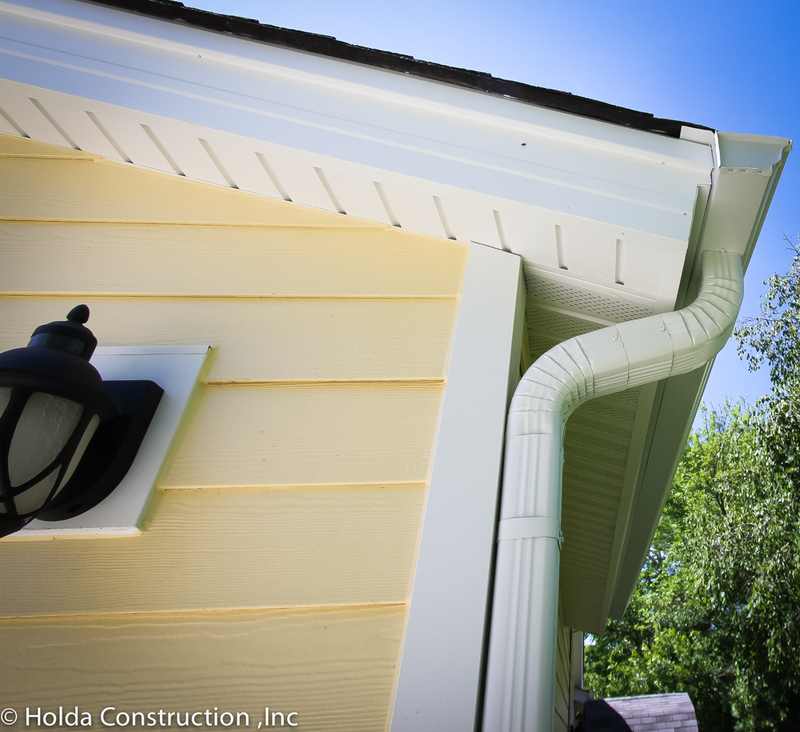 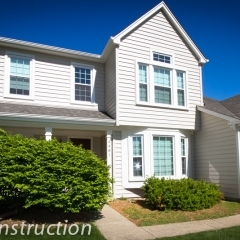 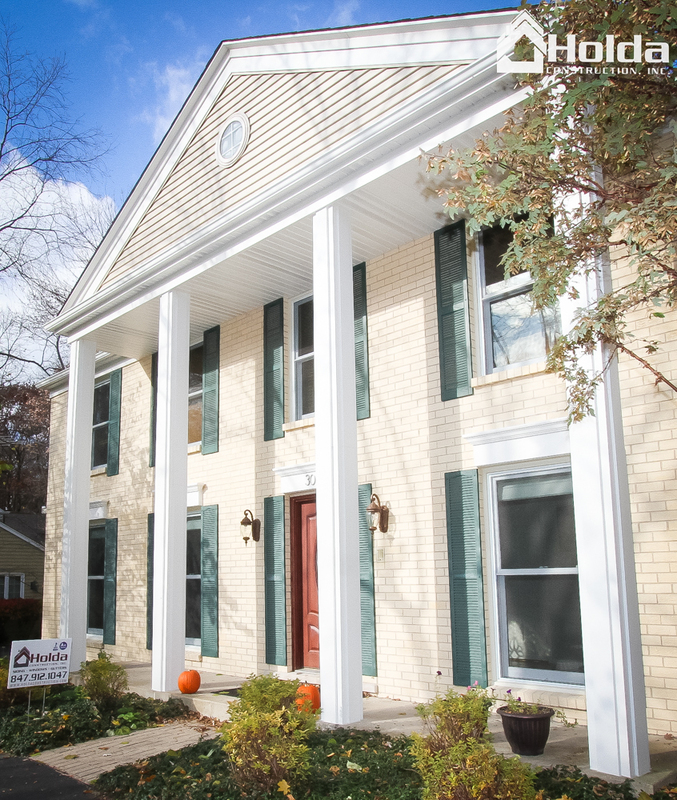 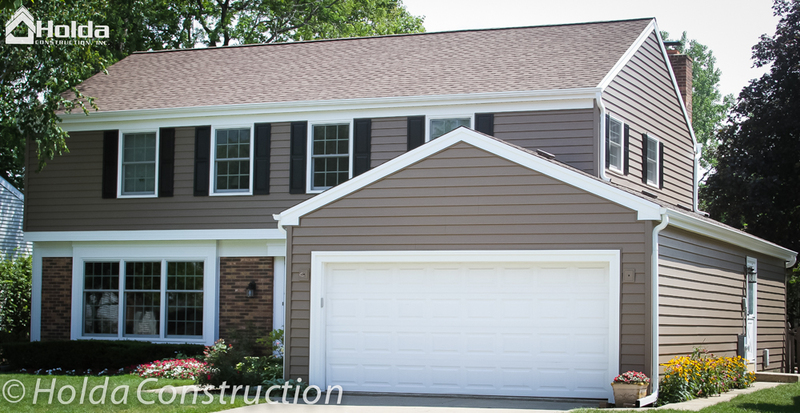 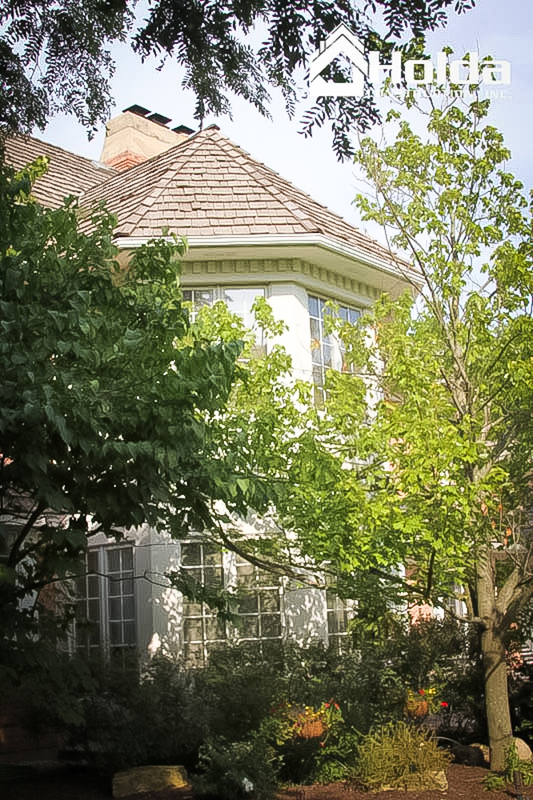 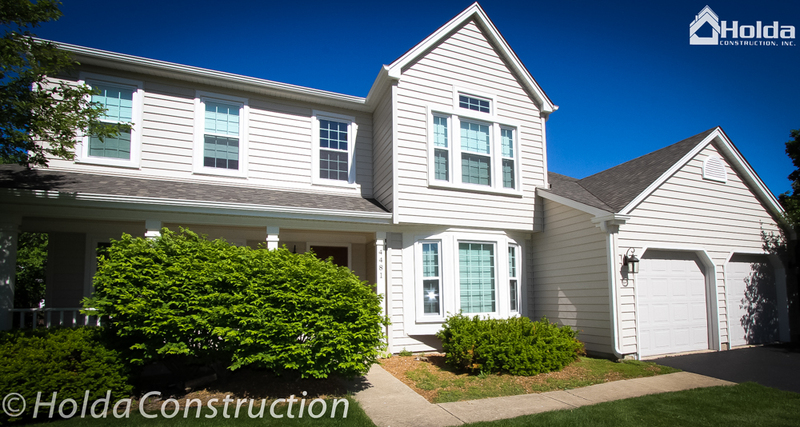 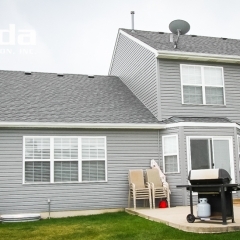 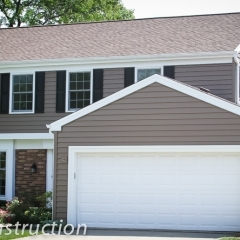 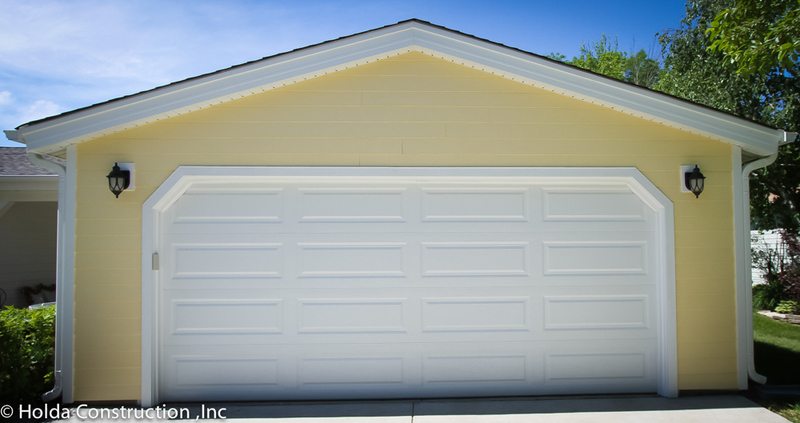 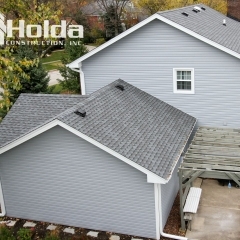 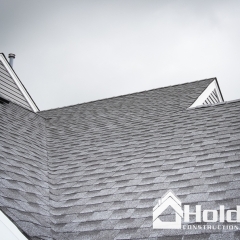 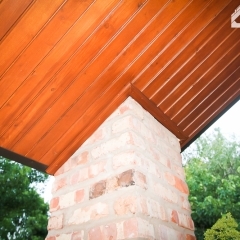 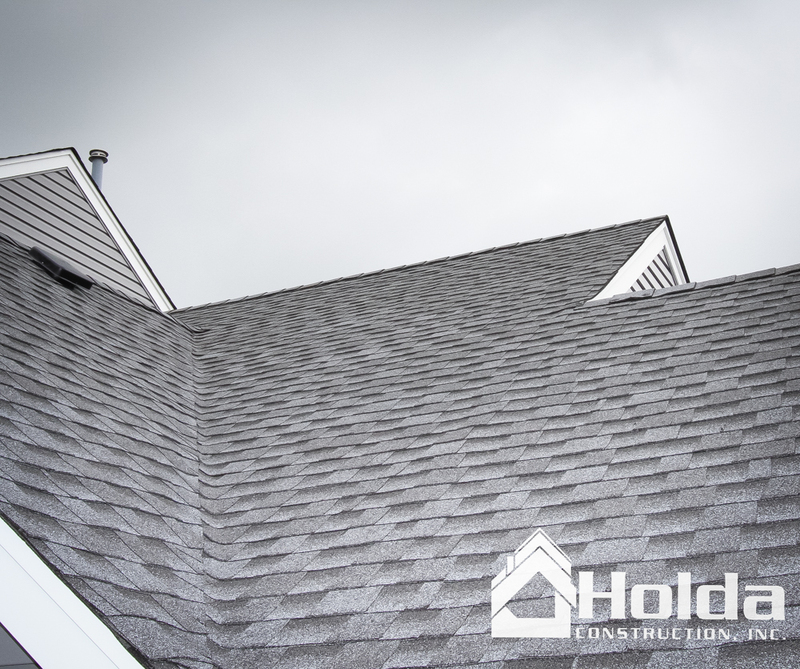 Holda Construction, Inc. Roofing and Siding Projects - Holda Construction, Inc. 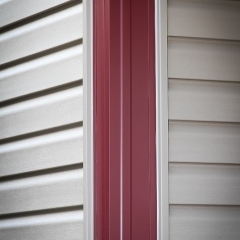 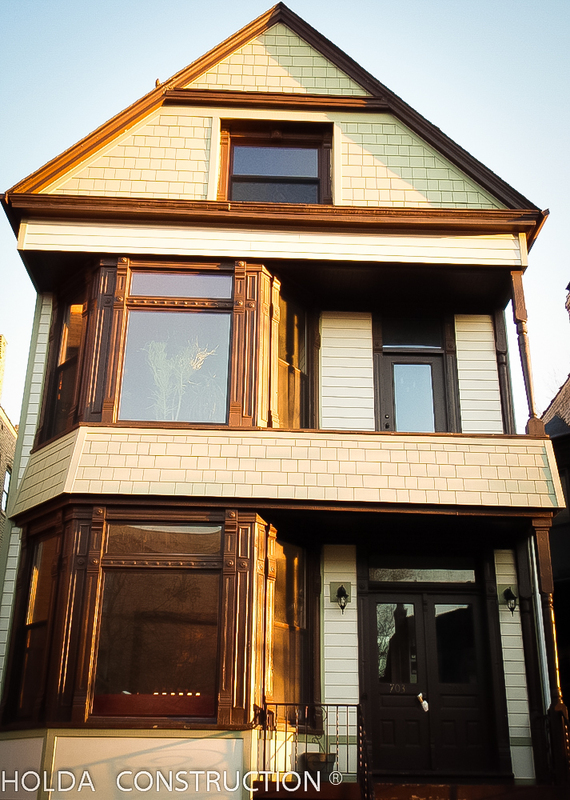 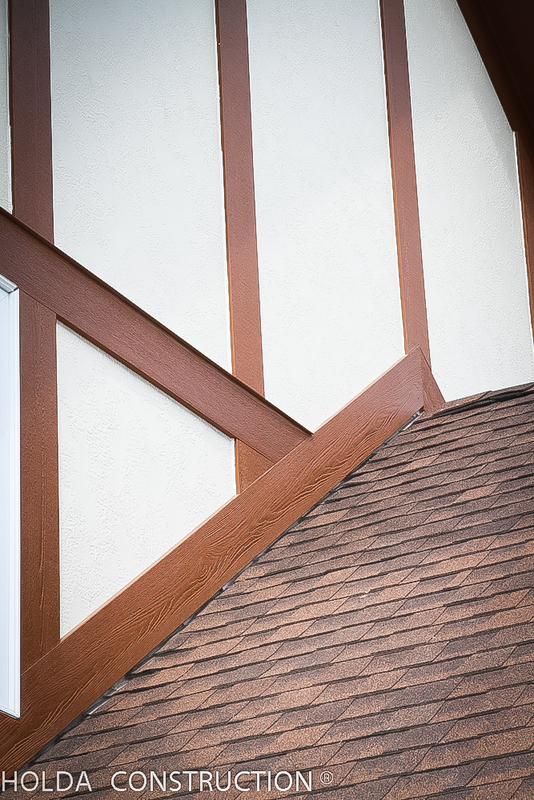 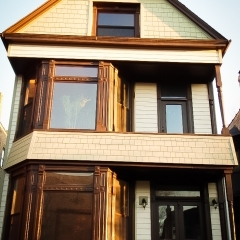 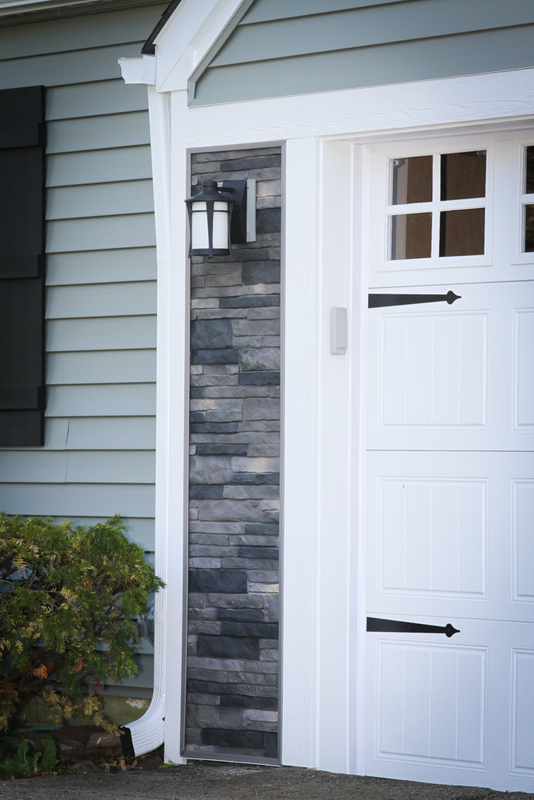 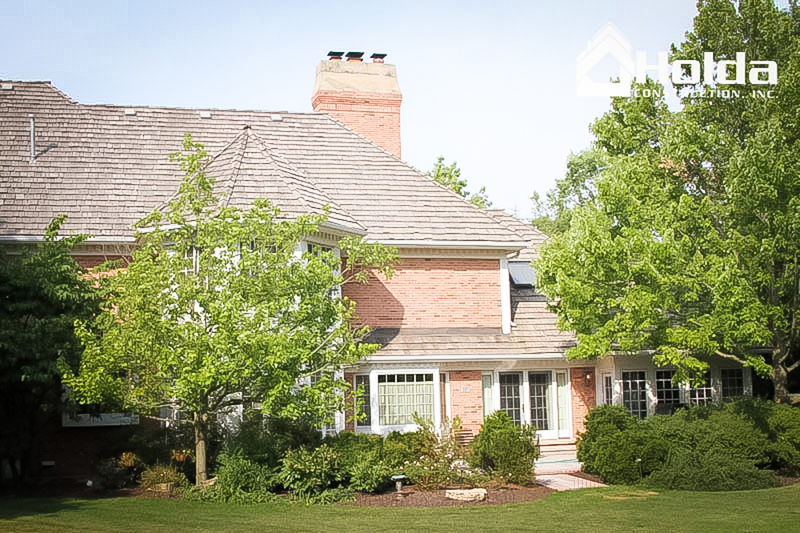 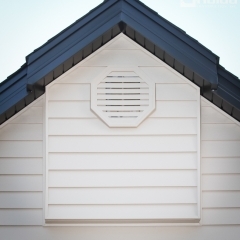 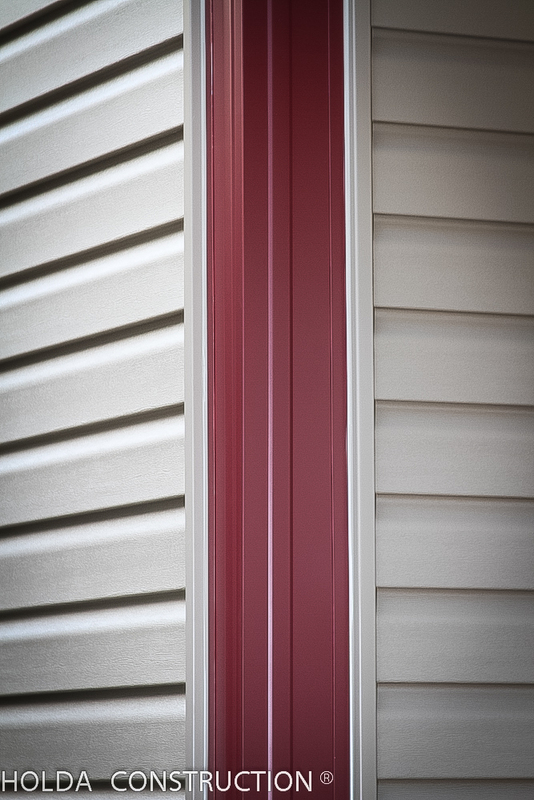 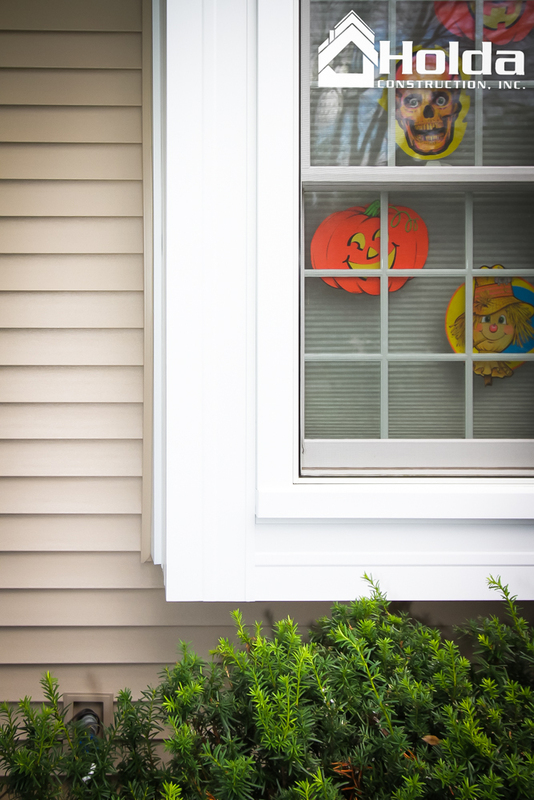 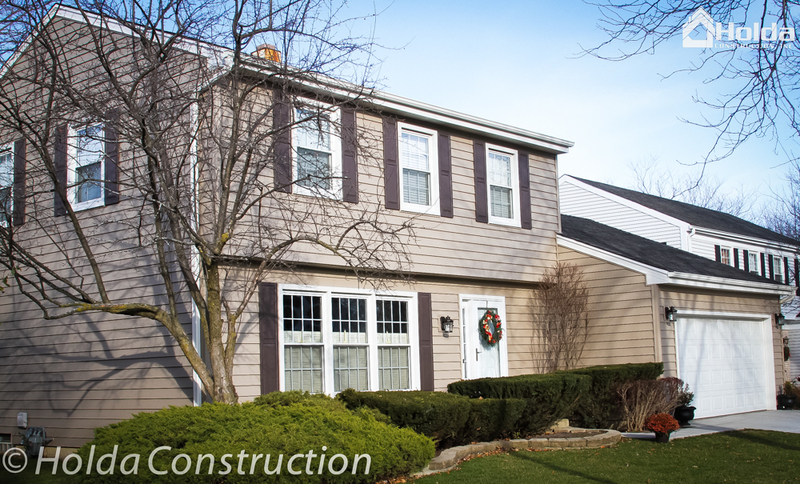 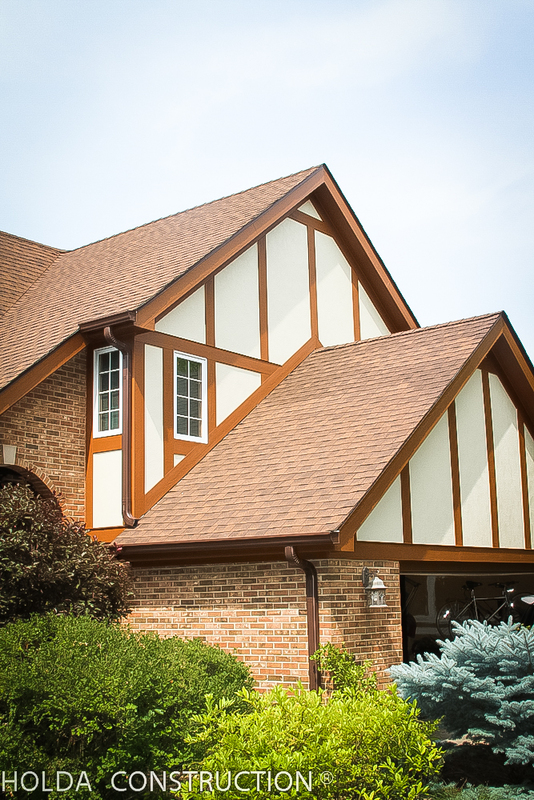 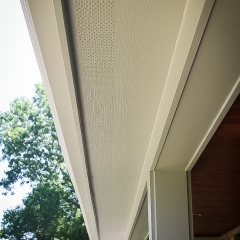 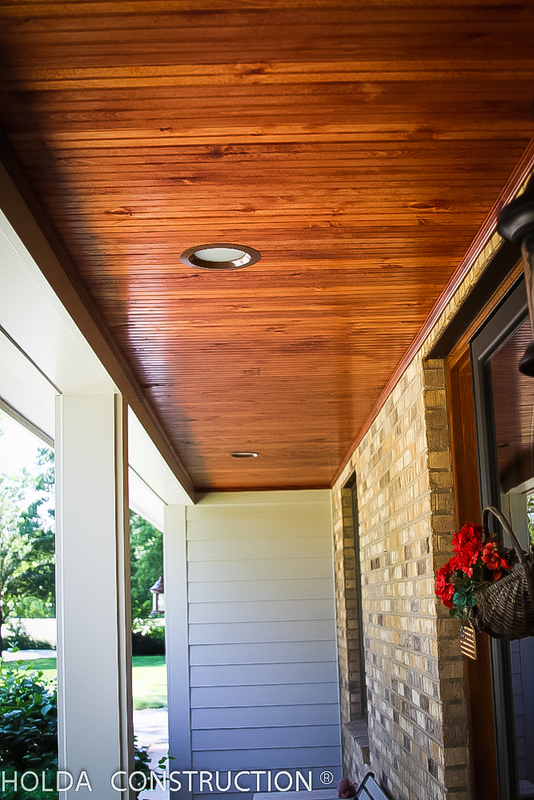 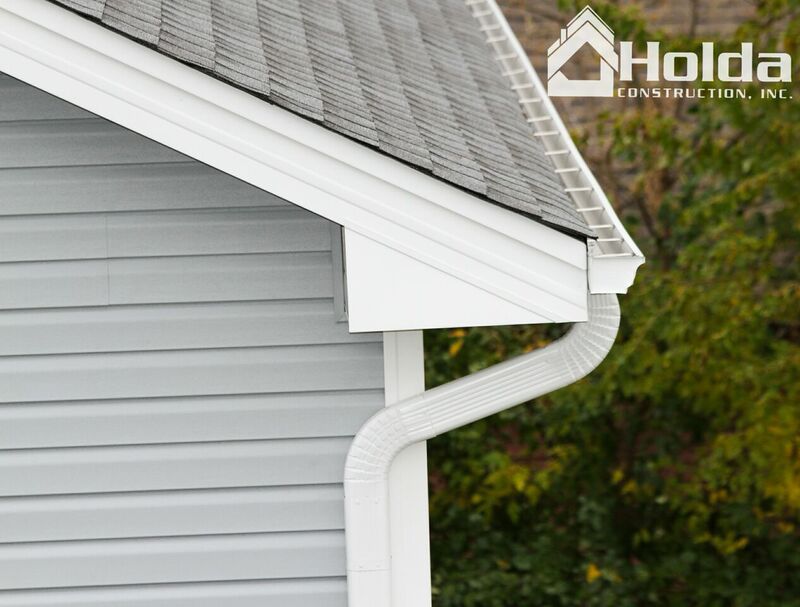 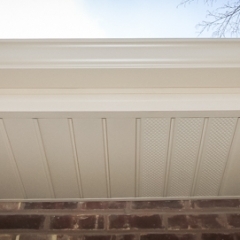 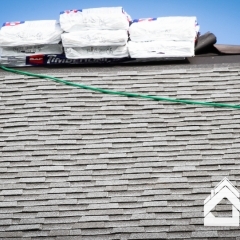 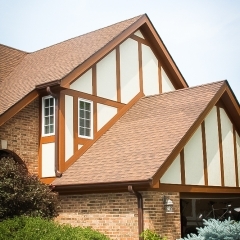 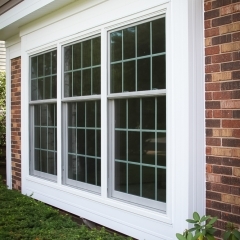 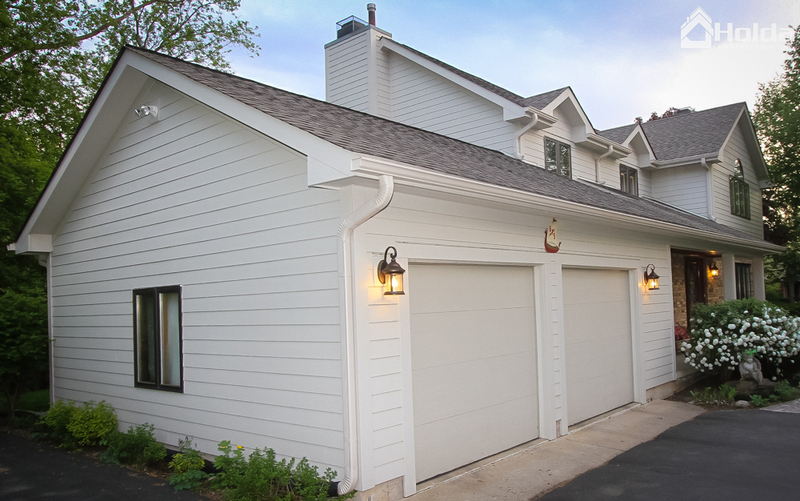 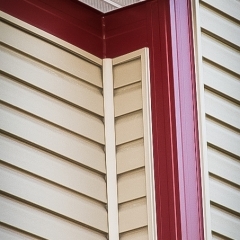 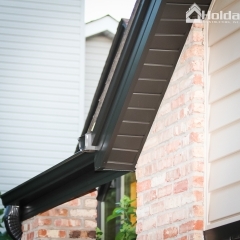 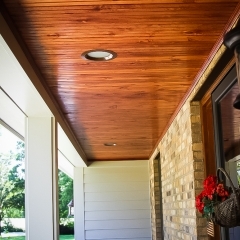 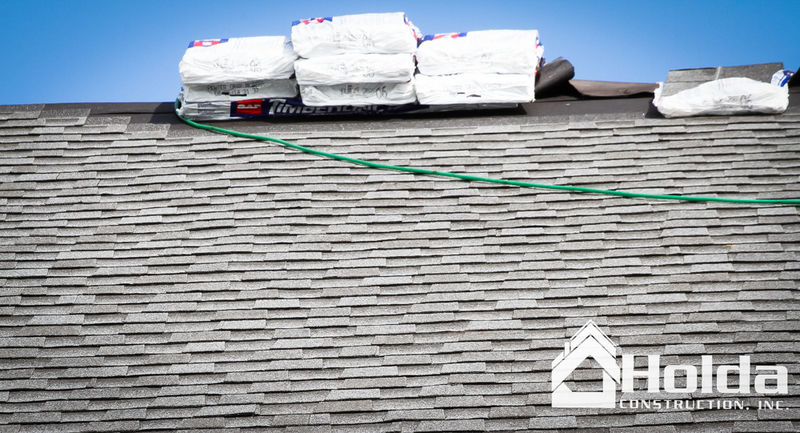 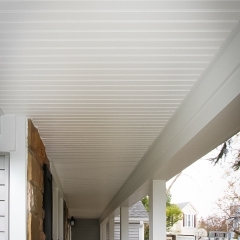 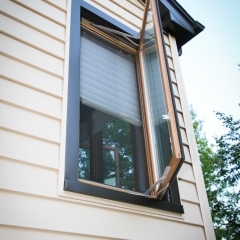 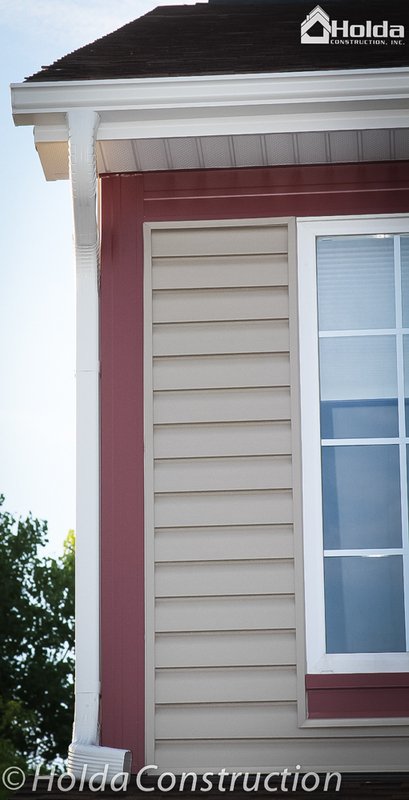 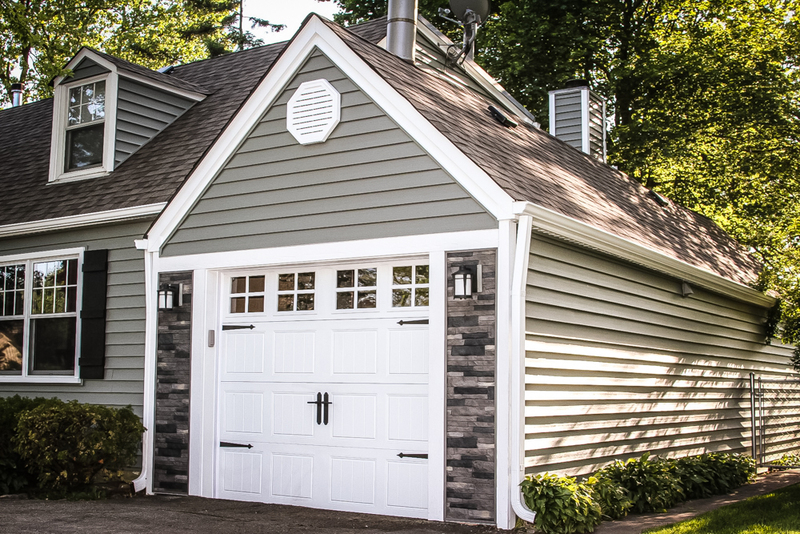 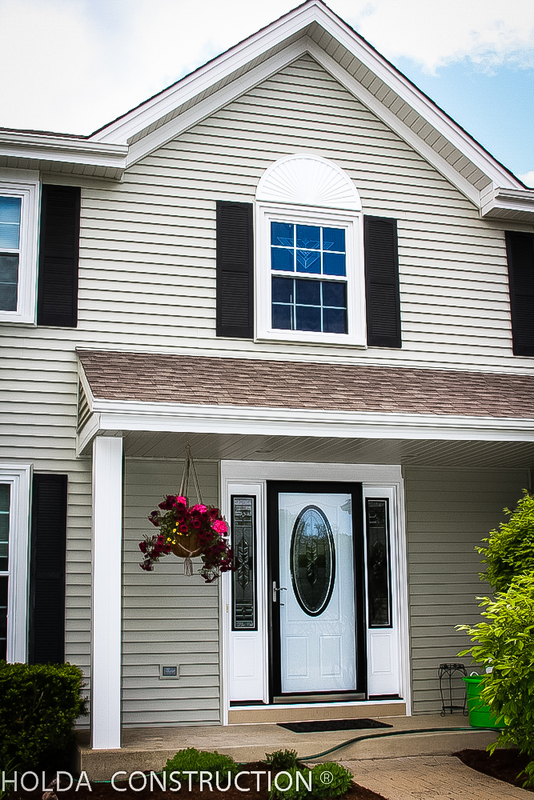 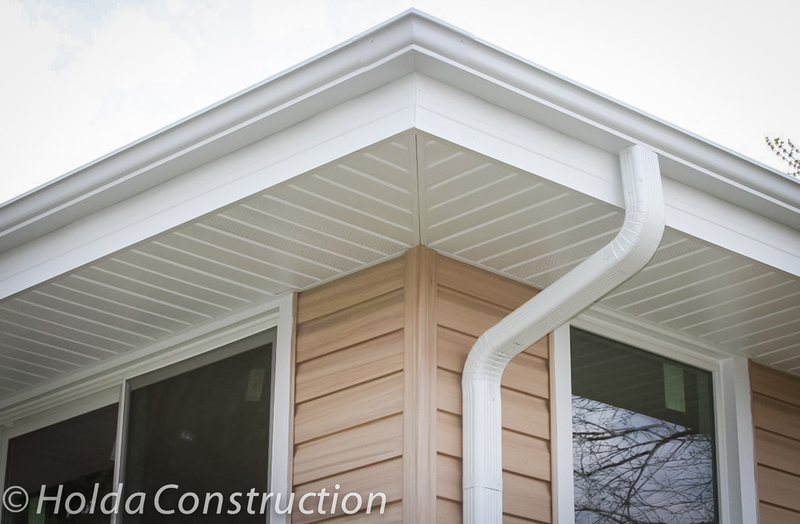 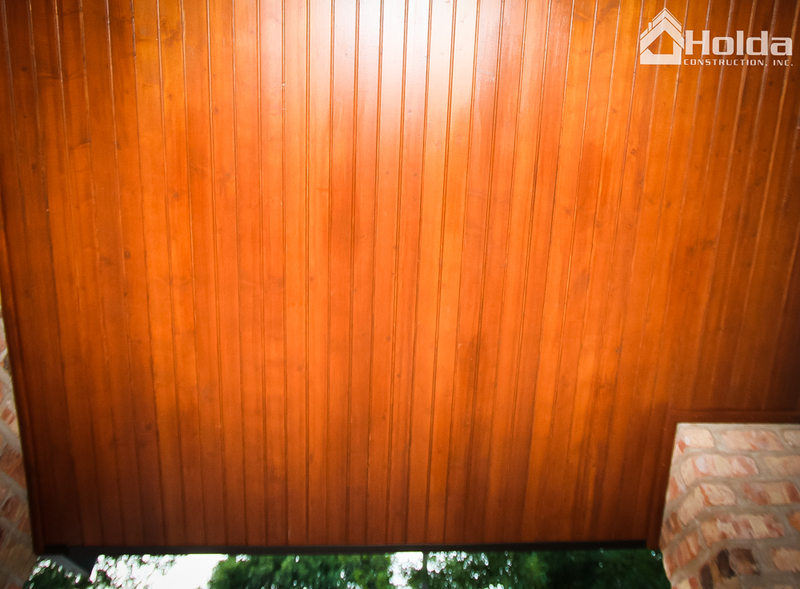 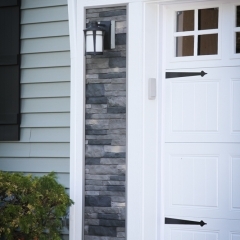 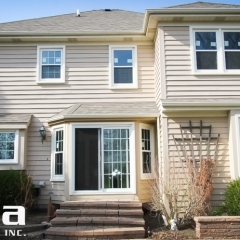 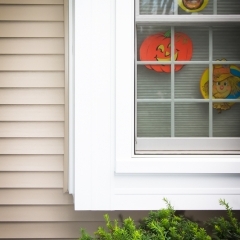 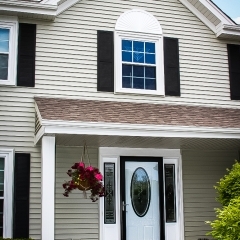 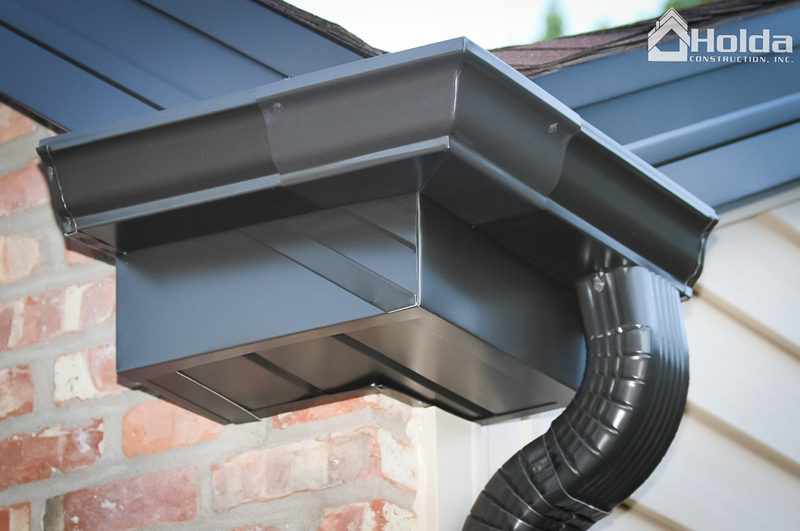 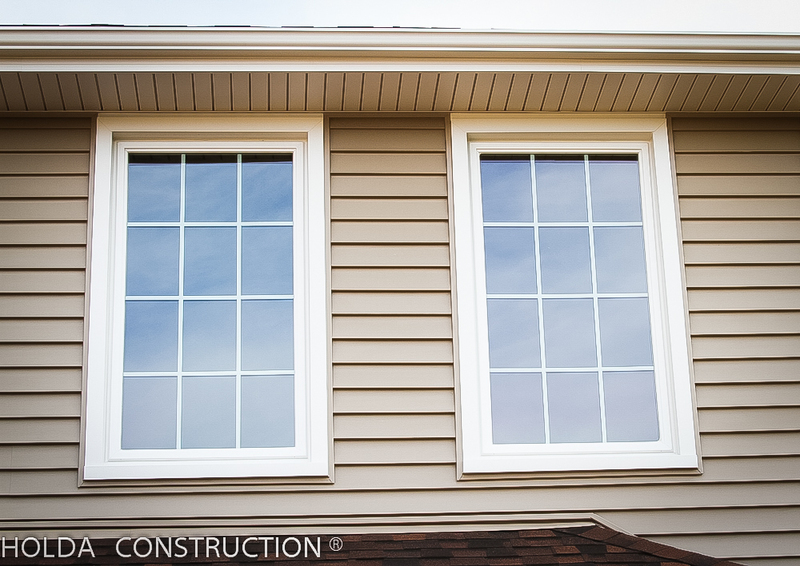 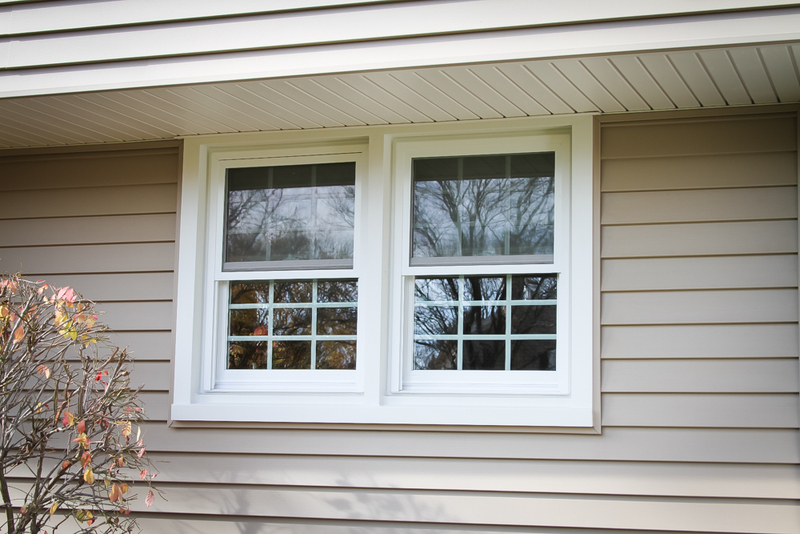 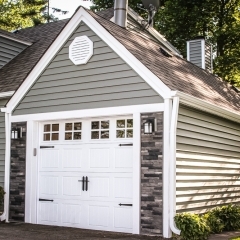 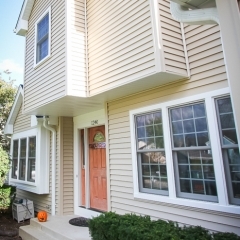 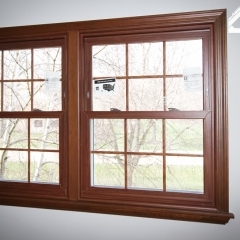 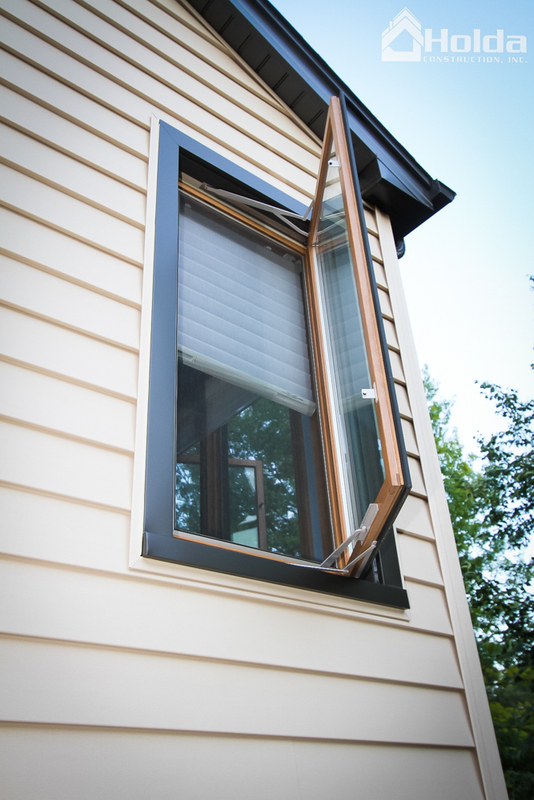 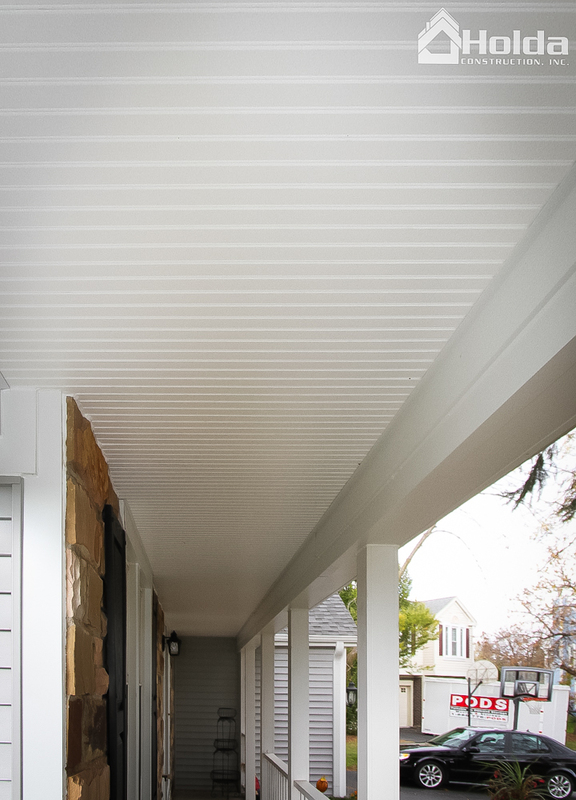 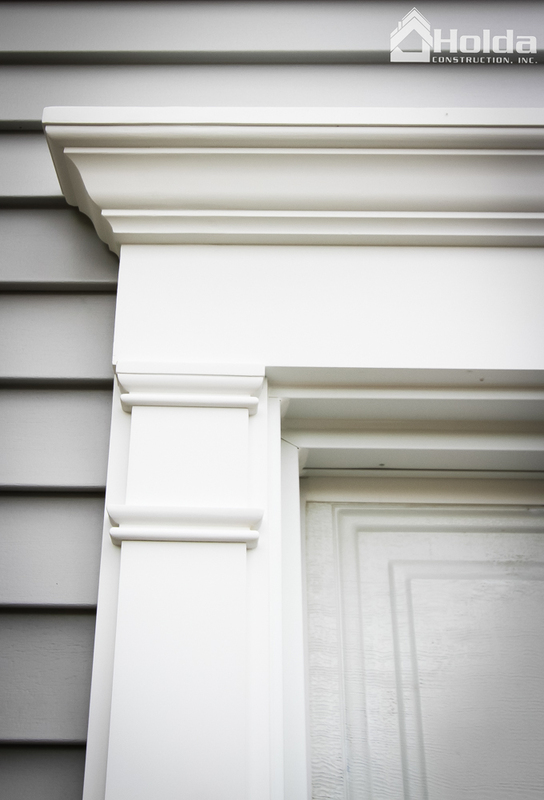 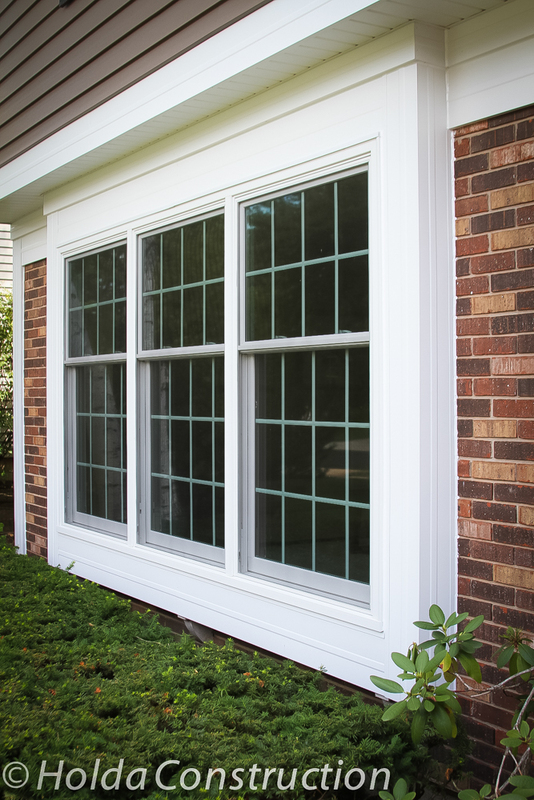 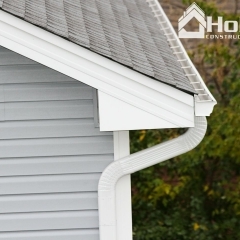 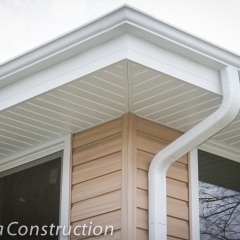 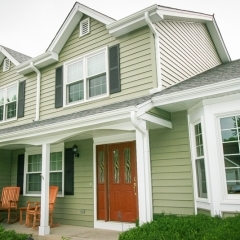 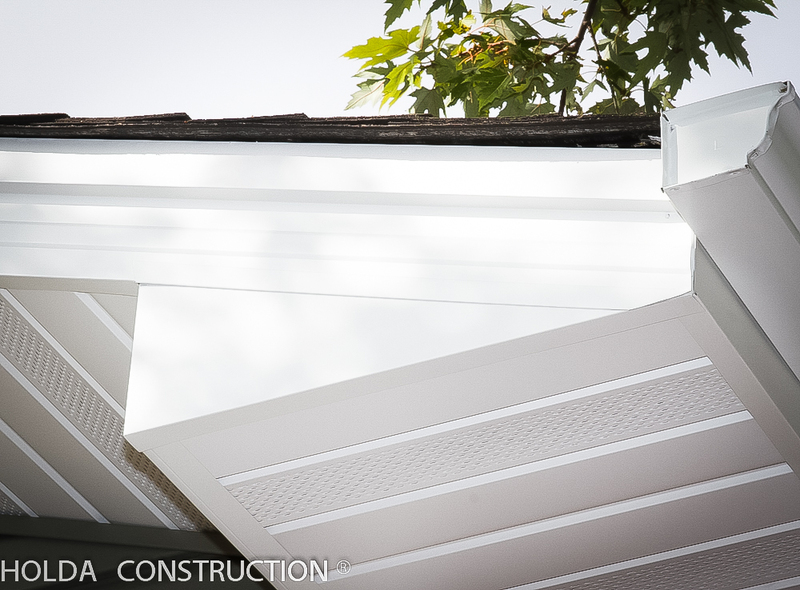 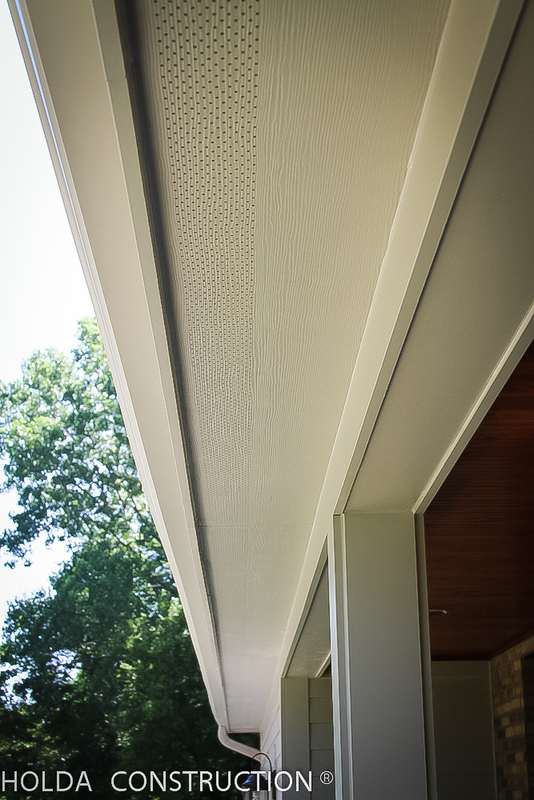 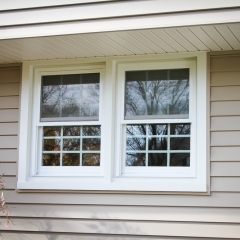 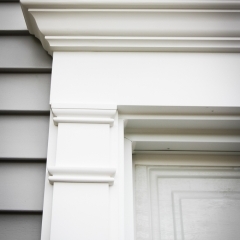 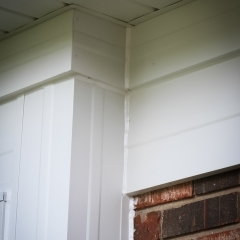 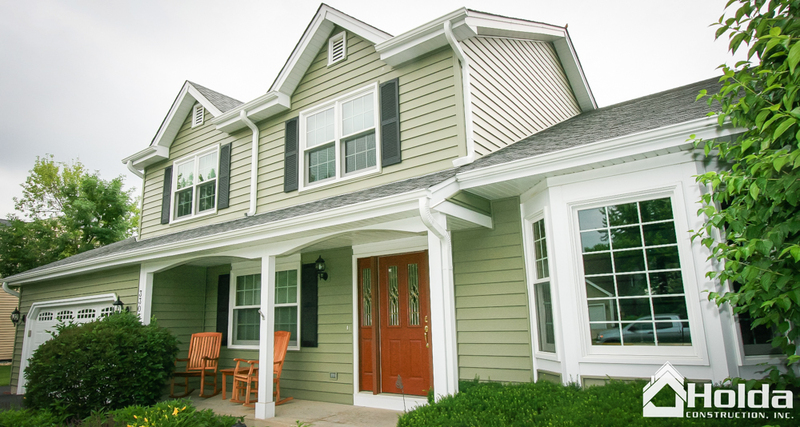 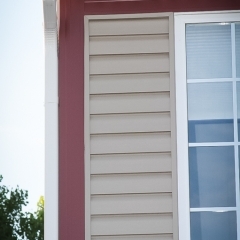 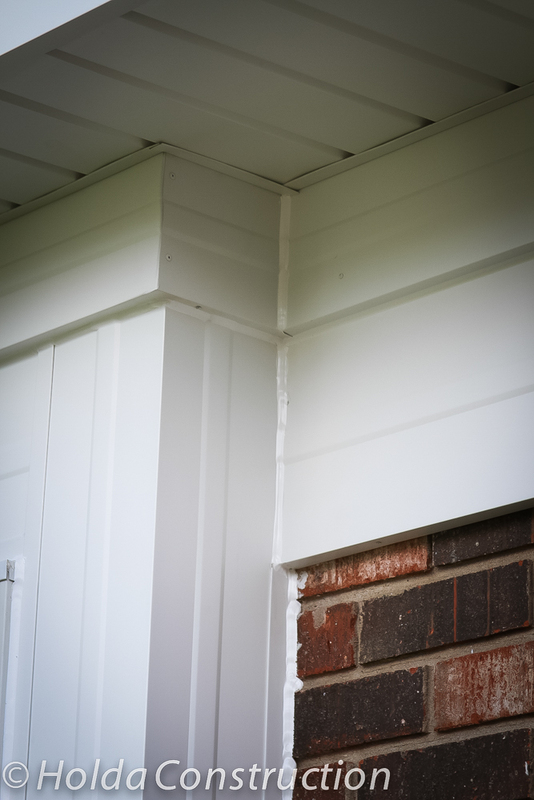 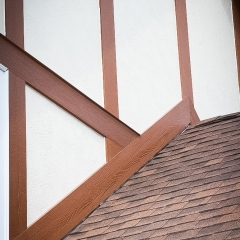 Looking for new siding, windows, roofing, gutters, fascia, soffits or trim for your home? 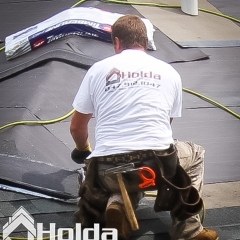 leading provider in the area since 2001. 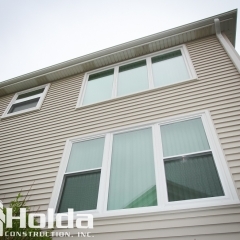 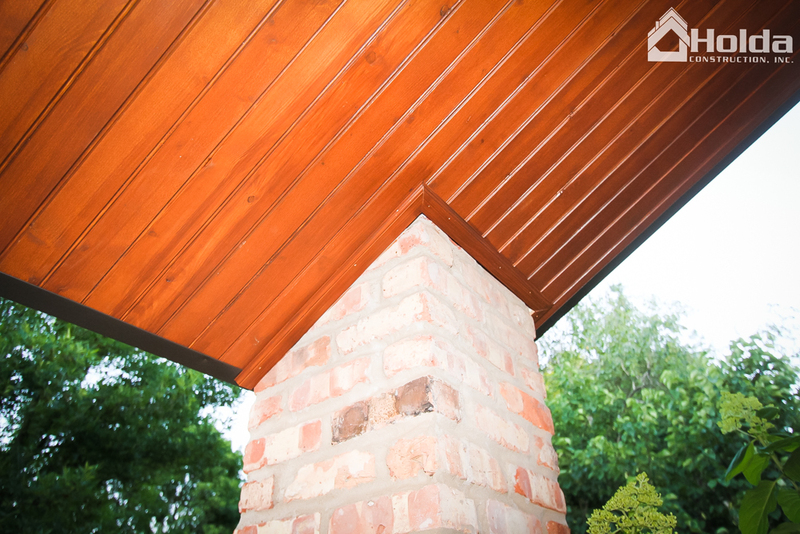 We invite you to view some of our past work in the photo gallery below. 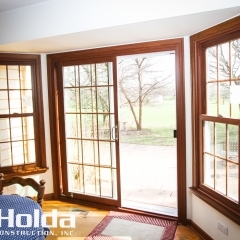 If you like what you see, feel free to Contact Us with your needs. 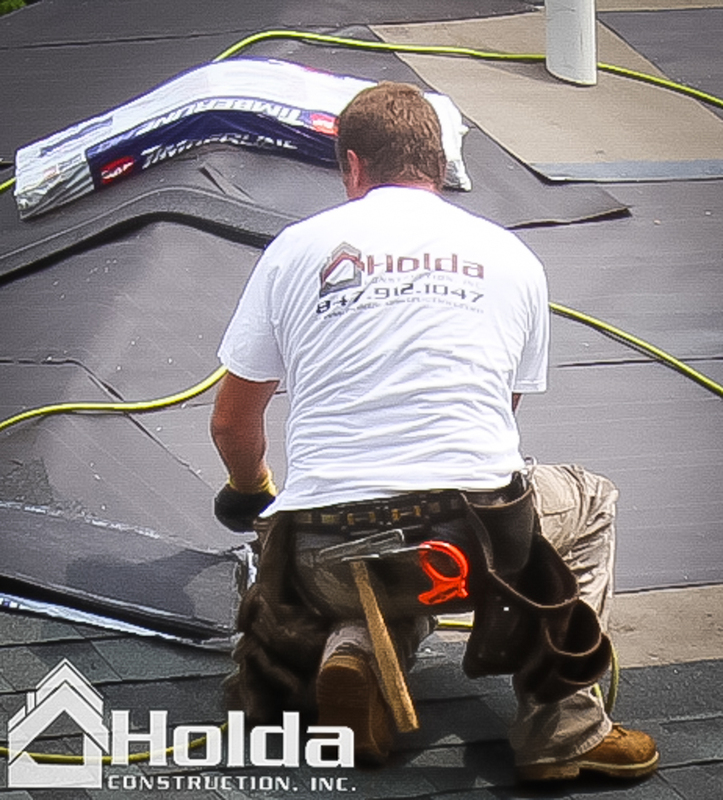 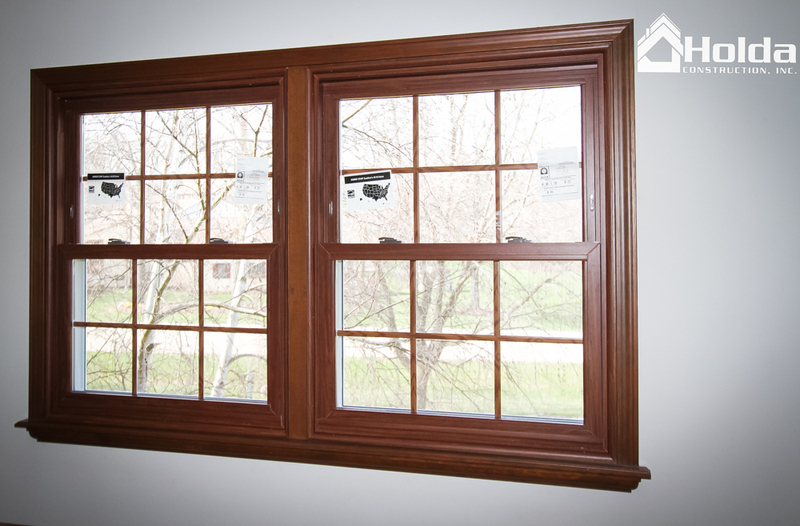 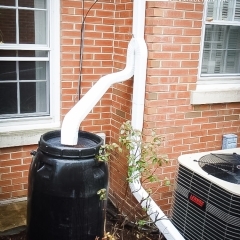 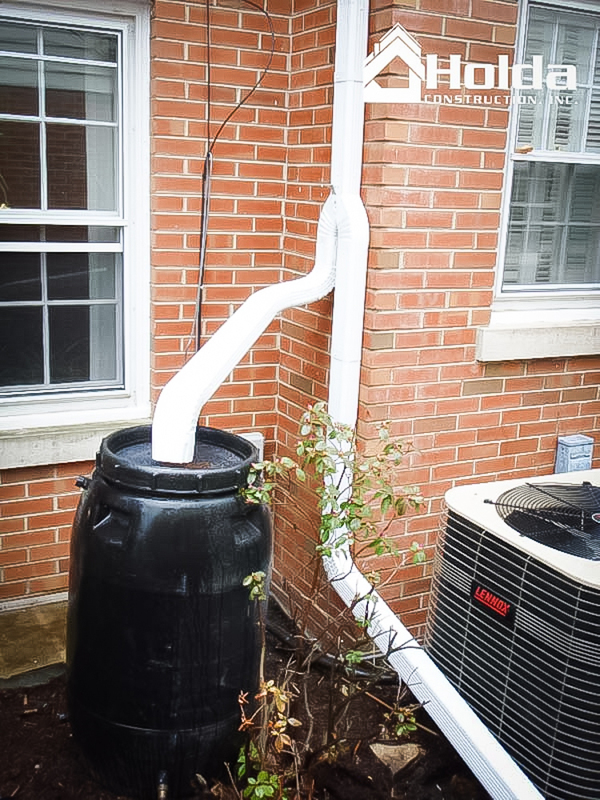 We’ll be happy to provide a free consultation and quote.